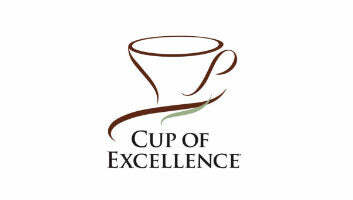 We are proud to be the only farm in the history of Cup of Excellence with 7 times 1st Place Award. This is a very strict competition where only the very best coffees get to the final. 1st Place (Presidential Award): Year 2006 (Bourbon), 2008, 2009, 2010, 2012, 2013, 2015 (Pacamara). AGEXPORT Guatemala – EXPORTER OF THE YEAR 2011. 2nd Place: Norberto Ortiz (El Injerto cupping team). 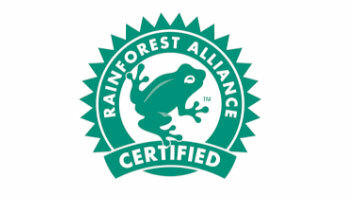 The farm is Rain Forest Alliance Certified for more than 10 years now with record scores. “The green frog certification seal indicates that a farm has been audited to meet standards that meet environmental, social and economic sustainability”. 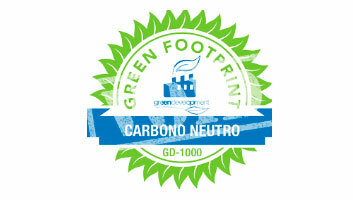 We are now proud to be the first farm in Guatemala to be CO2 NEUTRAL Certified. “This Certification describes the actions to remove as much Carbon Dioxide from the atmosphere as they put in”.